Are you a Hispanic male actor currently looking for work? 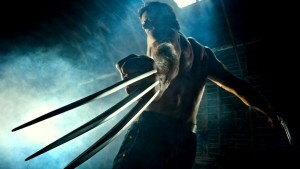 Do you think Wolverine movie series might be your thing? If yes, then this is the chance of a lifetime for you, because the casting directors are looking for a Hispanic male for various roles. Do you think you have what it takes to awe the directors, cast and crew of the Wolverine production? If yes, then do not wait. Apply today because the opportunity will slip your hands by the 10th of August 2016. Here is all you need to know. If you live in New Orleans, Louisiana, and have a passion and talent for acting, then this is your chance to put those acting skills to the test. 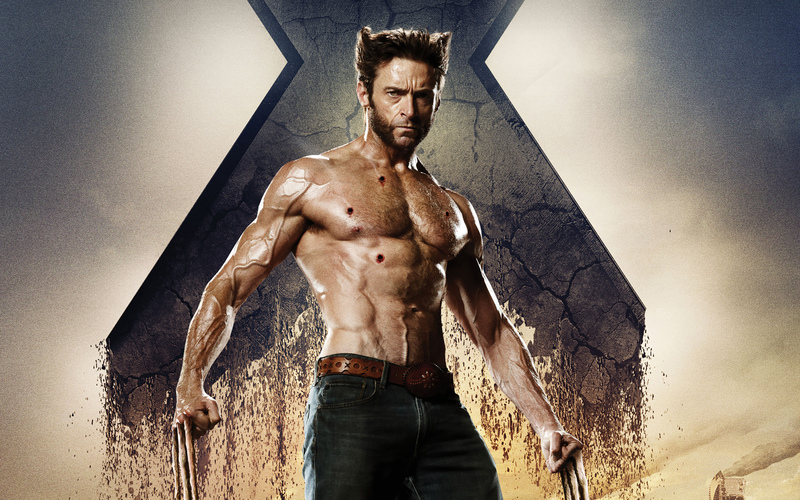 The producers and directors of Wolverine 3 are looking for extras to act as lab technicians and stand-ins, and you might be the perfect candidate for this role. Marvel is auditioning for a number of roles for an upcoming movie. Casting directors are looking for highly self-motivated, energetic and driven actors and actresses to play different roles. This blockbuster is getting ready to shoot and some important roles such as stand-ins, background and lead roles need to be filled. The production for this movie started two years back. The story is about T’Challa, a fictional character adopted from literature and plays. 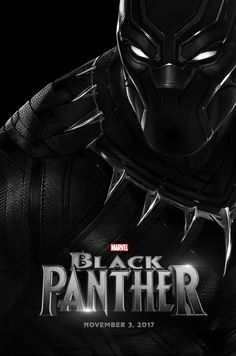 The character is also widely popular as Black Panther.